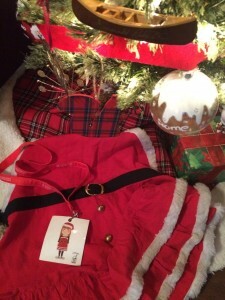 I unpacked my Christmas Concierge apron yesterday!! I started Christmas Concierge with Ronald McDonald House Charities Northern Alberta during Christmas 2013, as a way to help families of seriously ill children prepare for Christmas. My daughter was recovering from her near death experience and I remember sitting by her bed wondering how my son was doing but not able to leave her side. When Christmas came around I wondered how all those bedside moms & dads would gather the strength to prepare for Christmas when their hearts wanted to be with their sick child…especially those with young siblings that believed Santa would find them. Christmas Concierge was born! Christmas Concierge offerings included wrapping gifts, sourcing gifts, addressing cards, creating newsletters or any other task the families may have needed to help prepare for the holidays. I invited them to think of me as their Christmas elf. The first year, about 150 presents were brought to me to wrap. The task of wrapping gifts is a simple one but what I really wanted to gift them was time – time with their sick child and the knowing that this one task could be crossed off their, sometimes overwhelming to-do list. Last year we expanded! 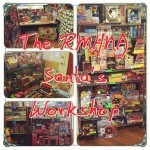 RMHCNA added a Santa’s Workshop to the mix! An opportunity for House families & families that fall under the RMHCNA umbrella to “shop” for gifts for their children. 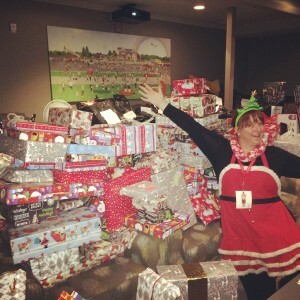 Using toys donated to RMHCNA from the community, Christmas Concierge volunteer, Lori Tilley Mandrusiak and I organized the gifts into a store like atmosphere for the parents to quietly pick out gifts. 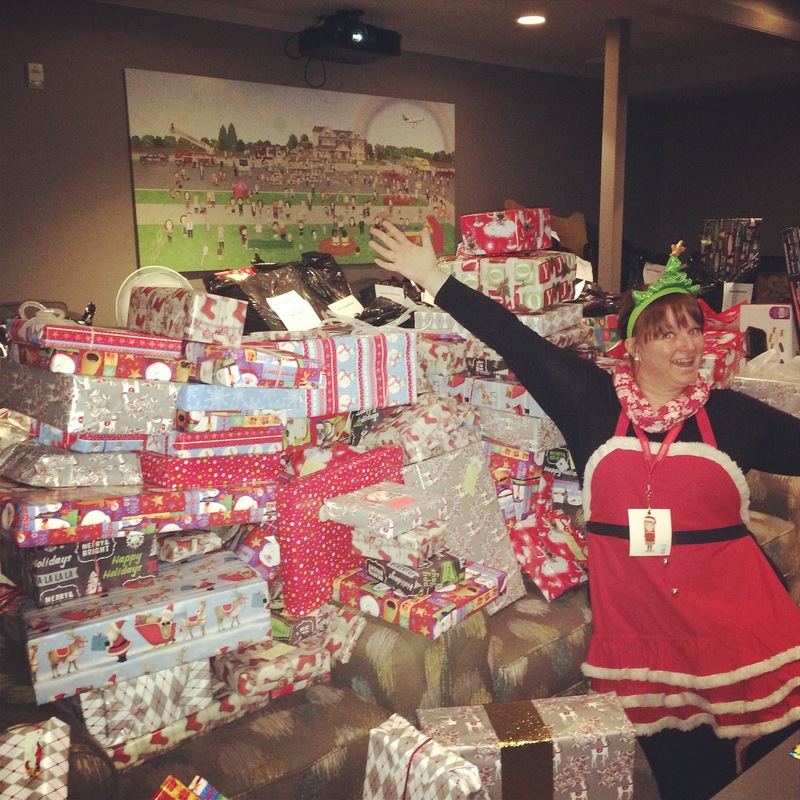 These gifts were then wrapped by a team of Christmas Concierge volunteers and hidden in The House until Christmas eve when parents would retrieve their gifts & have some Christmas memories with their children. 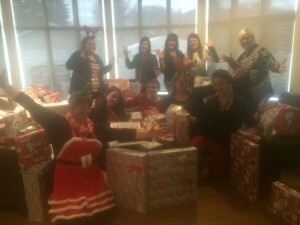 Part of the many gifts wrapped, with love, by the #ChristmasCrew volunteers! This year we’re adding Gratitude Cookies! This idea came from a friend’s Annual Holiday Family Tradition. Last year, at his event, we made cookies for the families to take to their doctors and nurses as a small token of thanks. The cookies we made & boxed up were all used within the first 24 hours!! It was obvious there was a need for more so we’ve added Gratitude Cookies to the volunteer shifts. You pick your favorite nut free cookie recipe, bring the ingredients to the RMHCNA kitchen to bake and we’ll package them up for the families to say THANKS to the people who help their children. Remember, there are other shifts on different days and different times to choose from, not just the ones I’ll be at, listed above! Sign up from the complete list! 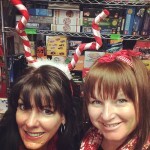 We’ve had a lot of fun helping families prepare for Christmas. 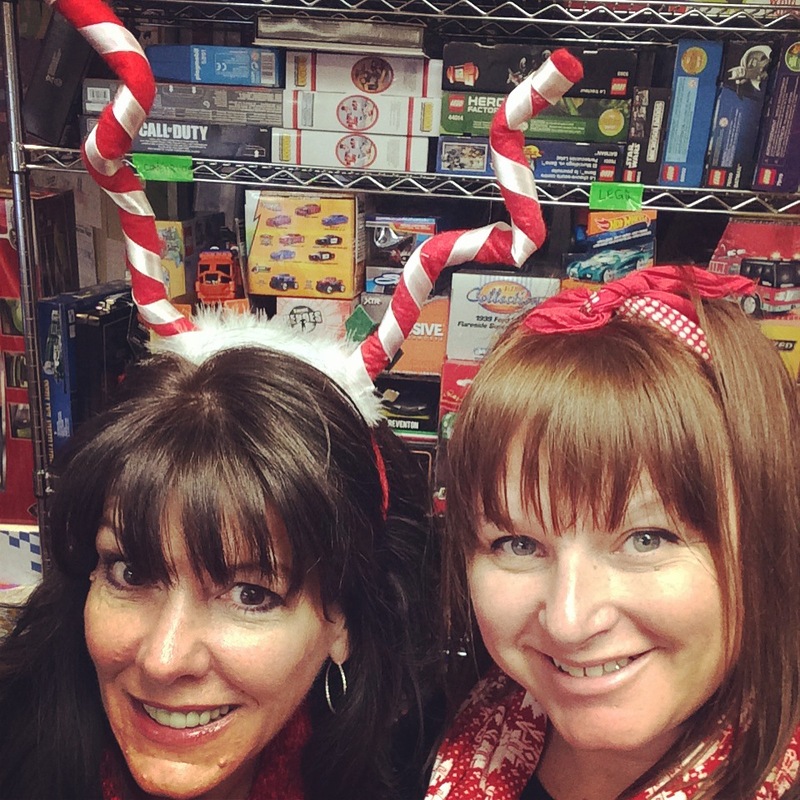 We’ve wrapped hundreds of gifts and I couldn’t have done it all without the help of #ChristmasCrew volunteers like YOU! 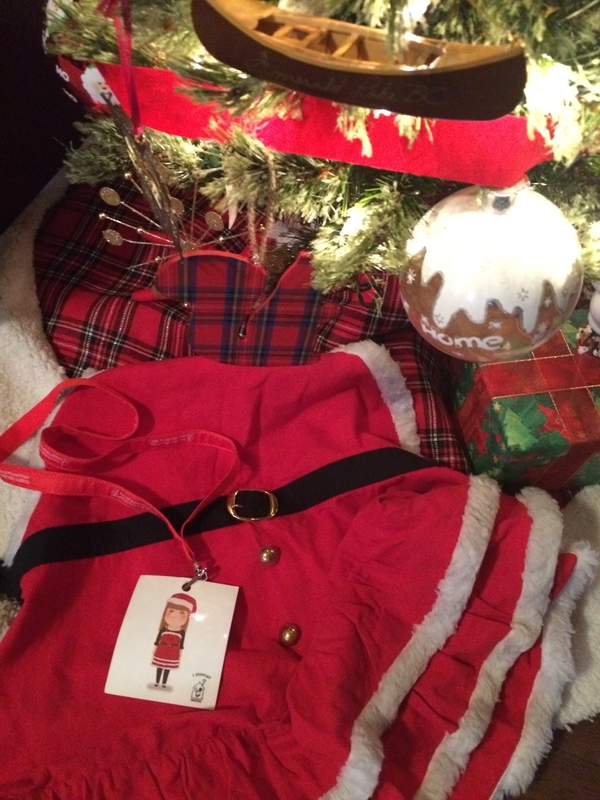 I hope you’ll join us in creating a little Christmas Magic this holiday season.